As 2019 gets started, people are naturally looking for ways to improve current processes as technologies improve. The antivirus and malware software that most people know works by recognizing known threats. That works well to a point, but it means there’s always a chance hackers could come up with an attack type that an installed tool doesn’t know yet. A company called Darktrace wants to do things differently by relying on AI to pick up on unusual system traffic and make smart judgments about what constitutes threats. It can do that even if the attack is affecting the system for the first time. In one recent case, Darktrace prevented the network of a Singaporean finance company from getting infiltrated by malware embedded in an email that an employee opened. If the AI software were absent, the hackers would have been able to gain substantial access to the system. But, Darktrace noticed the strange activity and stopped it. Such proactiveness could prove crucial in stopping hackers from doing their planned damage — havoc that can often be costly. 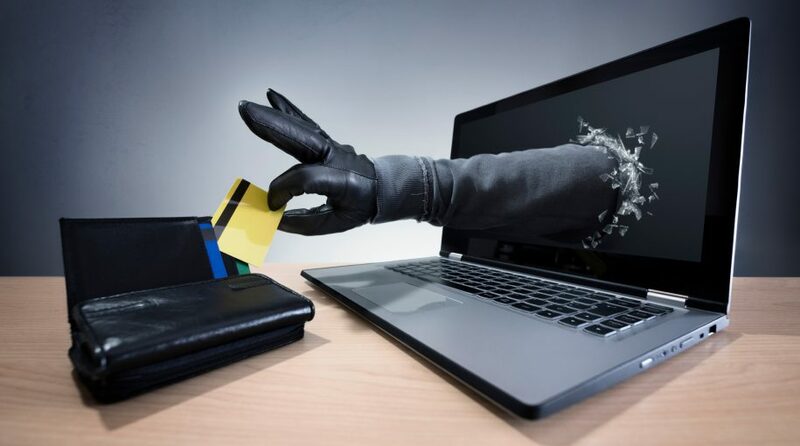 Research shows that a cyberattack on a small business costs between $84,000 and $148,000, and the same report showed that approximately 60 percent of small businesses cease operations within six months of a cyberattack or breach. Darktrace and other companies that deploy AI solutions could signal a new trend in cybercrime prevention where the tools go beyond screening for the threats seen before. Robocalls are becoming increasingly prevalent and annoying. Some people get several per day and have stopped answering their phones in frustration. Although not all unwanted calls are spam, data from YouMail shows that of the 4.4 billion robocalls Americans received in September 2018, 40 percent were spam. But, Google’s fighting back with a feature on its Pixel phones. It checks calls on behalf of a phone owner. A person can activate it by tapping a “screen call” button. Then, the caller hears a message that the phone owner is using a call screening option from Google and asks them to state their name and the reason for the call. The Google Assistant — which uses AI — then transcribes what the caller says and sends the transcription back to the recipient, letting the person decide whether to take the call. Although robocallers target physical phones, they often fit the description of an online scammer, using special software to contact people quickly through single computer interfaces. Technology has improved enough to make these calls so efficiently that the scammers don’t mind if many individuals in a given market don’t fall for the tricks. The volume they can make in a short period makes it worth their while regardless. Some scammers impersonate genuine companies and insert branded graphics to trick recipients into revealing details or otherwise falling for a scam.